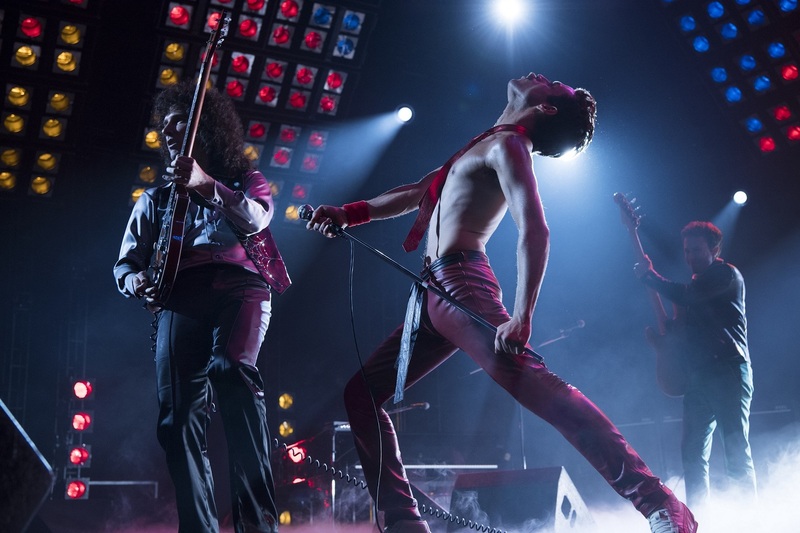 Sing-along and stomp to the beat of Queen’s iconic songs such as “We Will Rock You” and “We Are the Champions” when the highly-anticipated movie “Bohemian Rhapsody” finally opens in Philippine cinemas on October 31. 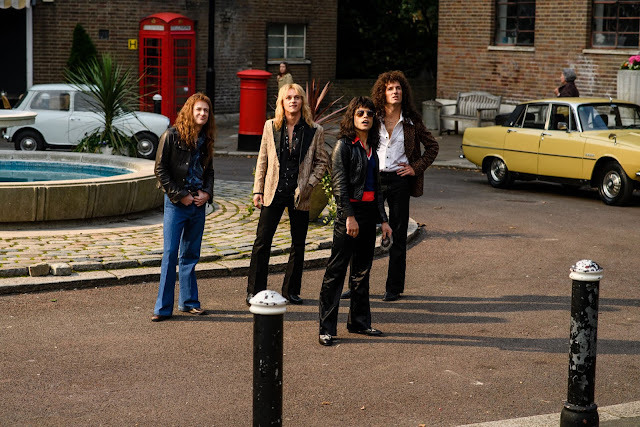 Get to know the band members of Queen in “Bohemian Rhapsody” that stars Emmy®-winner Rami Malek as the flamboyant Freddie Mercury being the band’s lead vocalist, Gwilym Lee as lead guitarist Brian May, Ben Hardy as drummer Roger Taylor, Joe Mazello as bass guitarist John “Deacy” Deacon, Aidan Gillen as the band’s first manager John Reid, Lucy Boynton as Freedie’s girlfriend Mary Austin, Tom Hollander as the group’s lawyer-turned-manager Jim “Miami” Beach, Allen Leech as Paul Prenter who became Freddie’s personal manager, Aaron McCusker as Freddie’s longtime boyfriend Jim Hutton and Mike Myers as EMI Record’s Ray Foster. 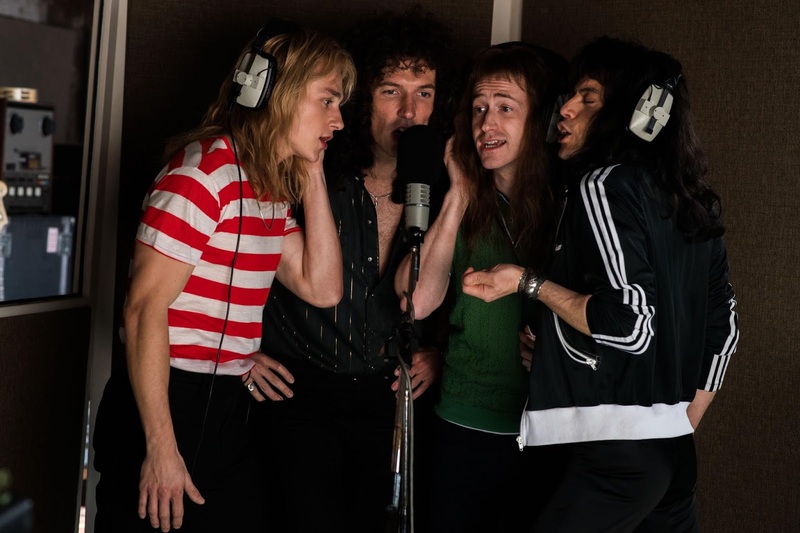 Directed by Bryan Singer and produced by Graham King and Jim Beach, “Bohemian Rhapsody” is a foot-stomping celebration of Queen, their music and their extraordinary lead singer Freddie Mercury, who defied stereotypes and shattered convention to become one of the most beloved entertainers on the planet. 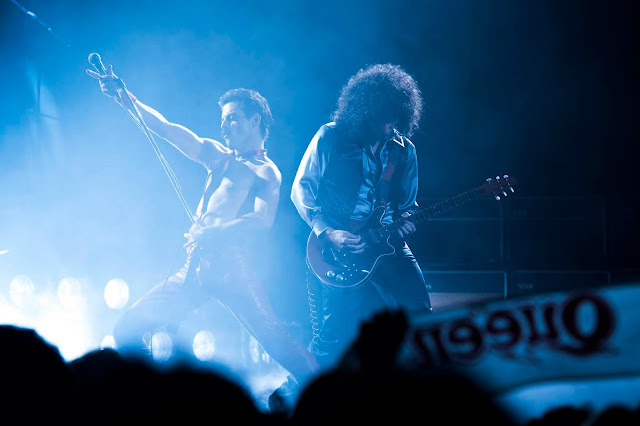 The film showcases Queen’s triumphant, show stealing performance at 1985’s Live Aid concert at Wembley Stadium in front of an estimated 1.9 billion global TV audience. “The film is a celebration of the music as well as carrying on the legacy of Queen and Freddie and showing a whole new generation who Freddie was--his background in Zanzibar, his coming to London as an immigrant, the prejudice he dealt with growing up, his shyness and insecurities about his looks, how he battled on so many different fronts, his brilliance as a songwriter and musician, how he found another family in the band, his reinvention as a larger-than-life performer, while always remaining someone everyone loved who could get away with some very outrageous behavior--all framed by the creation of a sound that was innovative and groundbreaking for the time. 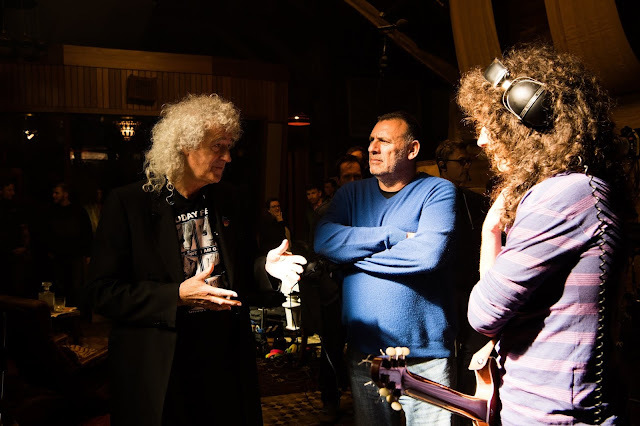 The period from 1970 to1985 felt like the most important part of Freddie's and the band’s life story, and it ends with the triumph of Live Aid,” shares producer King. A must-see larger-than-life movie event, 20thCentury Fox’s “Bohemian Rhapsody” opens October 31 in the Philippines!